OTTAWA - Sierra Club Canada Foundation is disappointed, but not surprised, that Federal Environment Minister Catherine McKenna approved up to seven exploratory drill wells for BP off Nova Scotia yesterday. The leases where BP will be drilling are located 48 km from Sable Island National Park and 71 km from the Gully Marine Protected Area, home to the Northern bottlenose whale and deep-sea corals. "I wish I could say I was shocked, but sadly I'm not," stated Gretchen Fitzgerald, National Program Director of Sierra Club Canada Foundation. for oil to flow, threatening whales, fish, birds, and fisheries." for up to 30 days, this puts these fishing grounds at an unacceptable risk. It should be noted that the Gulf of Mexico spill lasted almost 90 days. indigenous groups regarding the specific aspects of its spill response plan. mandate to promote the oil industry. 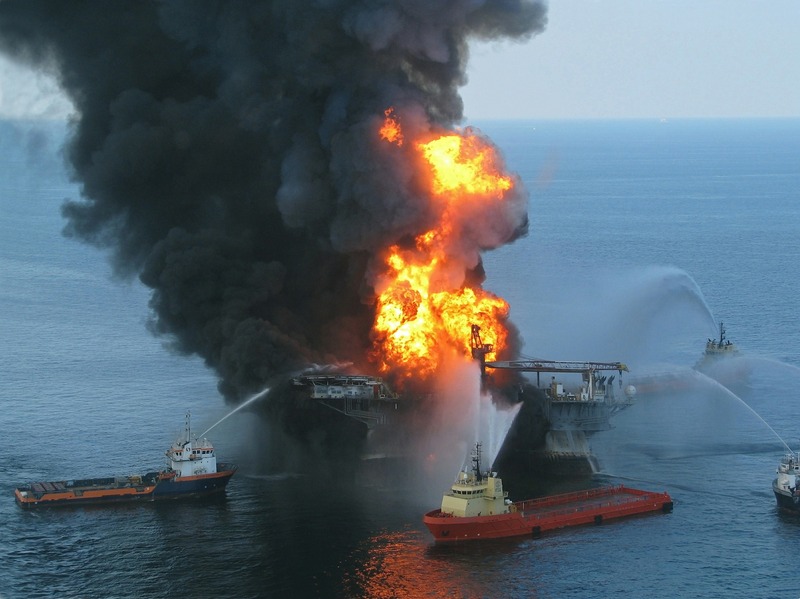 allies to stop the BP project from proceeding this spring."